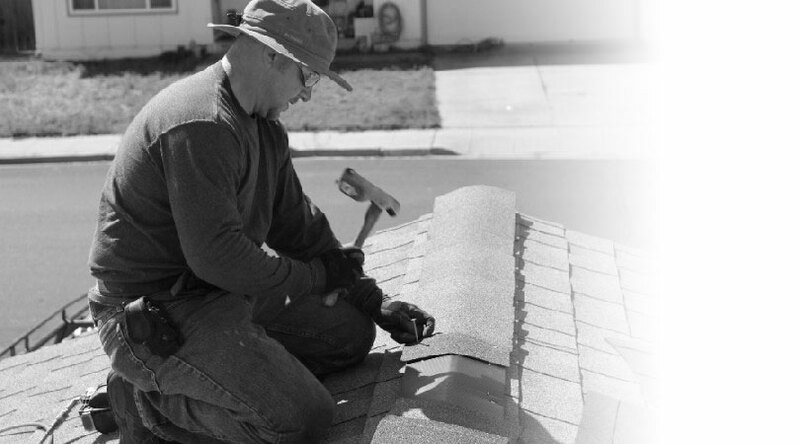 Kelly Roofing has been the most sought-after roofing contractor in Modesto for a reason. We know your roof shelters everything that you love, so we take the time to ensure it’s up to the task, whether you need a simple roof repair or complete roof installation. 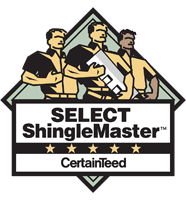 All of our roofers are master shingle applicators with Certainteed. They have about twice as much experience as most local competitors. We invest in quality employees because we’re an owner/installer company, not a giant corporation that is looking to rush through as many roofs as possible. We understand that you worry about the quality of work that goes over your head. We do too, and that’s why our workmanship is second to none. Still, we keep our rates competitive. We think everyone should be able to have a high-quality roof to protect their home. Roofing isn’t all nails and leaks. If you’re adding a new addition to your home, or need a complete roof installation, there are lots of interesting roofing options to choose from. You can make bold architectural statements with a vibrant roof that has a unique texture. Or, you can change how your whole home looks with a neutral rooftop. We also install skylights and gutters that can help give your home a new look on the outside and the inside. Although, not everyone is interested in making a big statement with their roof. If you need a roof replacement but would prefer to never change it again, not even thirty years from now, we get it. Try a metal roof. We install ASC metal roofing that is extraordinarily durable, with long limited warranties up to a lifetime. Small leaks can become big headaches quickly. When you need emergency roof repair, you need a trustworthy roofing contractor to arrive at your home as quickly as possible to prevent further damage. Kelly Roofing is dedicated to being that roofing contractor. 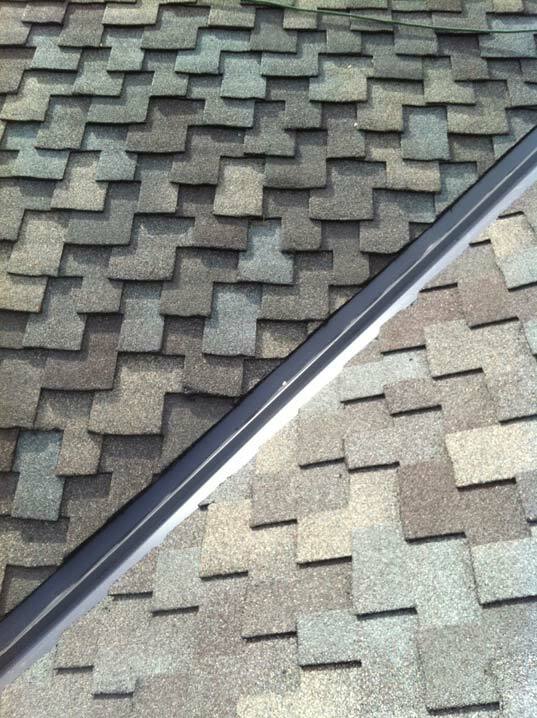 We arrive quickly, inspect your roof, and give you a clear, honest quote to fix it. Our team has decades of dealing with roof damage, and we know how to truly take care of the problem, not just put a band-aid fix on it. We won’t just fix what’s broken. We’ll also give you the practical maintenance tips and service you need to keep a serious problem from developing again. That’s why so many trust us for roof maintenance too. 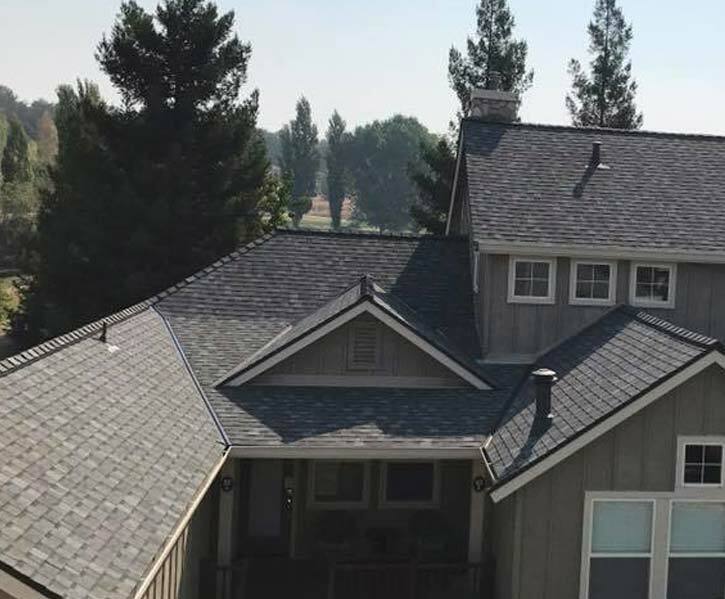 For roof repair or replacement, your home deserves the premier roofing contractor in Modesto. Contact us at Kelly Roofing for a free roof inspection and estimate.